The Candidate must be Female and with Single Marital Status. Must be an Arab Nationals (Algerian and Tunisian are preferable and priority basis). 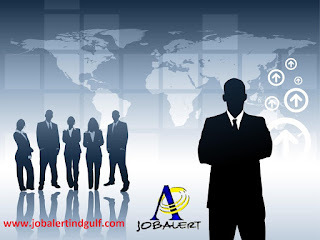 Must be Bachelor/ Master Degree from reputed University in Business Administration with at last having 3 to 5 years experience in similar position in UAE or GCC. Must be having multilingual languages and should be fluent in English, Arabic, and French will be an advantage. Immediate joiner or visit visa holder with UAE or GCC Driving License are preferable.